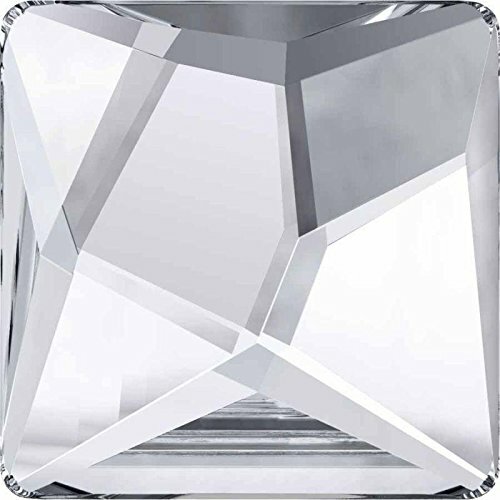 2400 SWAROVSKI NAIL ART GEMS & FLATBACK CRYSTAL SHAPES SQUARE / CUBE Choose from our extensive range of Nail Art Swarovski Gems & Flatback Crystal Shapes in many stunning designs and shapes. 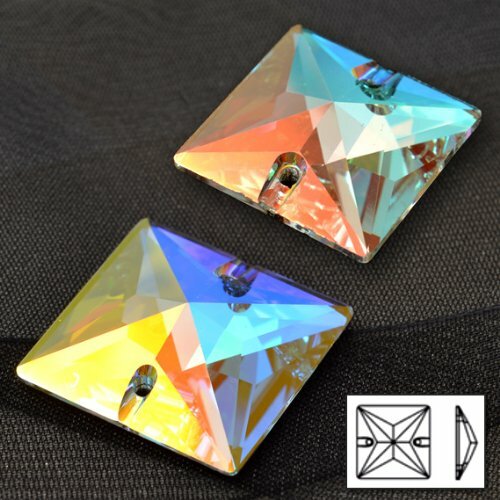 Square / Cube Flat Backs are available in all sizes and colours made by Swarovski and can be purchased in small and wholesale packs. 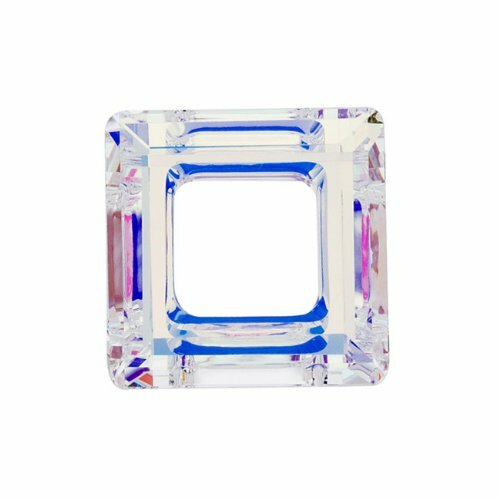 ABOUT BLUESTREAK CRYSTALSBuy with confidence: Bluestreak Crystals is an Approved Swarovski UK Supplier and UK Limited Company which has been selling beads and crystals for many years via our own online store. We pride ourselves on our high quality products, fast dispatch and outstanding customer service.High Quality Products: Bluestreak Crystals only offer genuine high quality products from renowned brands and suppliers.Customer Service: Our objective is to provide you with the best shopping experience and customer service at all times. If there are any issues, we aim to resolve these as quickly as possible and to your satisfaction.Bluestreak Contact Details: If you have any questions, require assistance or have any additional requirements our UK office is open Monday to Friday (9am-5pm). 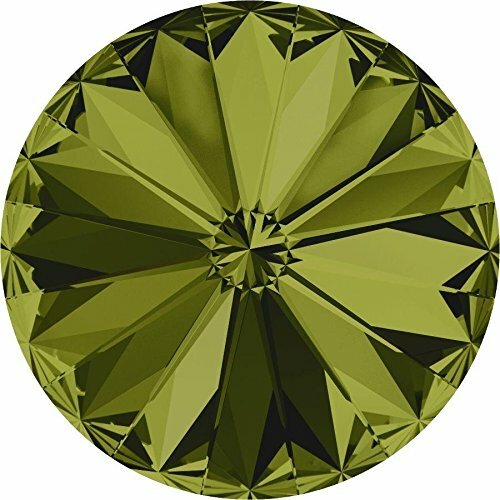 1122 SWAROVSKI CHATONS & ROUND STONES RIVOLI OLIVINE Choose from our extensive range of genuine Swarovski Chatons and Round Stones. Swarovski Rivoli Chatons in Olivine are available in all sizes made by Swarovski and can be purchased in small or wholesale packs. 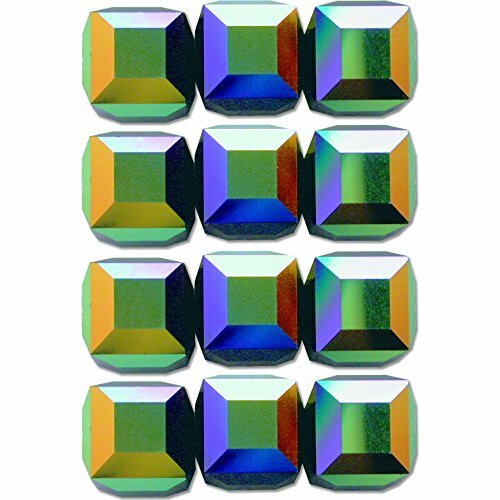 ABOUT BLUESTREAK CRYSTALSBuy with confidence: Bluestreak Crystals is an Approved Swarovski UK Supplier and UK Limited Company which has been selling beads and crystals for many years via our own online store. We pride ourselves on our high quality products, fast dispatch and outstanding customer service.High Quality Products: Bluestreak Crystals only offer genuine high quality products from renowned brands and suppliers.Customer Service: Our objective is to provide you with the best shopping experience and customer service at all times. If there are any issues, we aim to resolve these as quickly as possible and to your satisfaction.Bluestreak Contact Details: If you have any questions, require assistance or have any additional requirements our UK office is open Monday to Friday (9am-5pm). 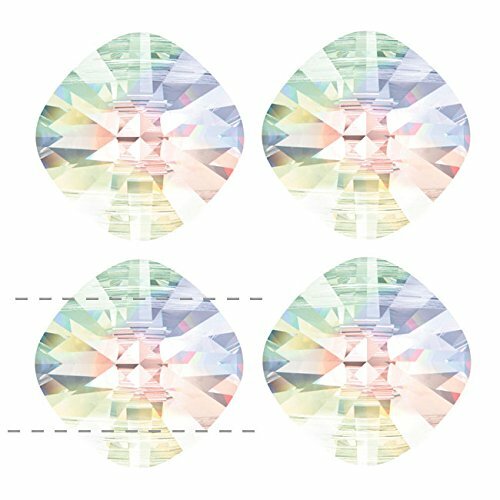 2420 SWAROVSKI NAIL ART GEMS & FLATBACK CRYSTAL SHAPES ASYMMETRIC SQUARE Choose from our extensive range of Nail Art Swarovski Gems & Flatback Crystal Shapes in many stunning designs and shapes. Asymmetric Square Flat Backs are available in all sizes and colours made by Swarovski and can be purchased in small and wholesale packs. 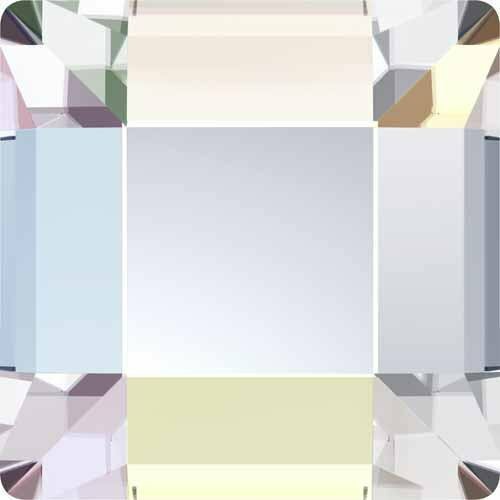 ABOUT BLUESTREAK CRYSTALSBuy with confidence: Bluestreak Crystals is an Approved Swarovski UK Supplier and UK Limited Company which has been selling beads and crystals for many years via our own online store. We pride ourselves on our high quality products, fast dispatch and outstanding customer service.High Quality Products: Bluestreak Crystals only offer genuine high quality products from renowned brands and suppliers.Customer Service: Our objective is to provide you with the best shopping experience and customer service at all times. If there are any issues, we aim to resolve these as quickly as possible and to your satisfaction.Bluestreak Contact Details: If you have any questions, require assistance or have any additional requirements our UK office is open Monday to Friday (9am-5pm). Where to purchase Swarovski crystals? 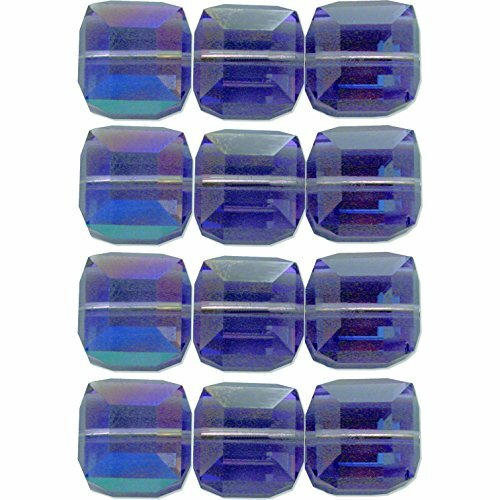 Want more Ab Swarovski Square Beads similar ideas? Try to explore these searches: Locking Glass Display Cases, Canvas Dining Room Chair, and Italian Coasters.